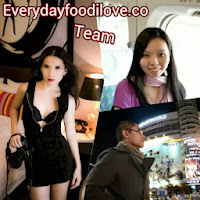 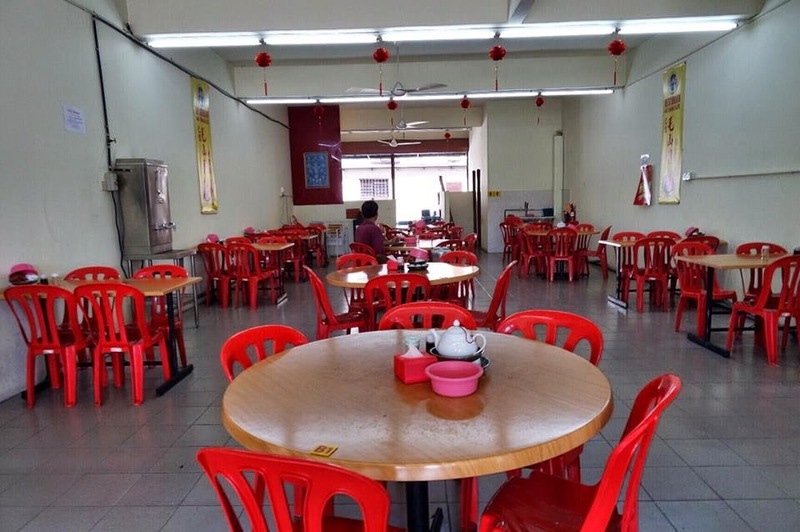 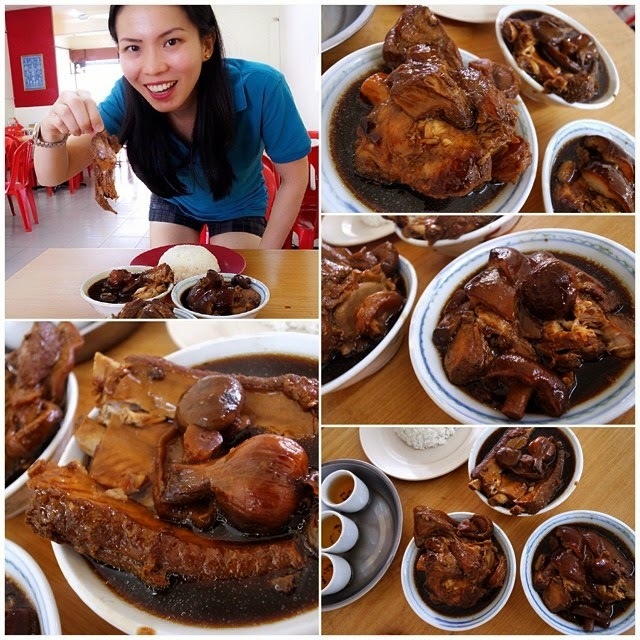 When it comes to bak kut teh in Klang, you will be spoilt for choice cause there are hundreds of restaurants that serves bak kut teh; amongst the famous one are Seng Huat (under the Bridge Bak Kut Teh), Teluk Pulai Bak Kut Teh, Mo Sang Kor, and Pao Xiang. 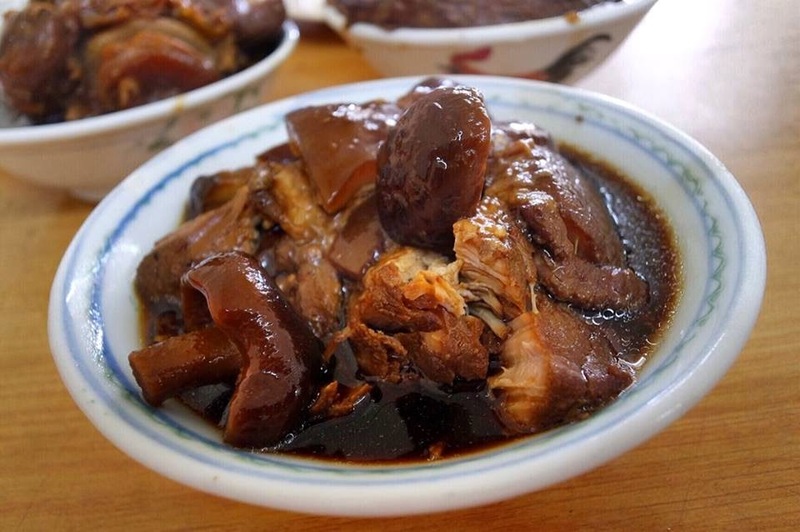 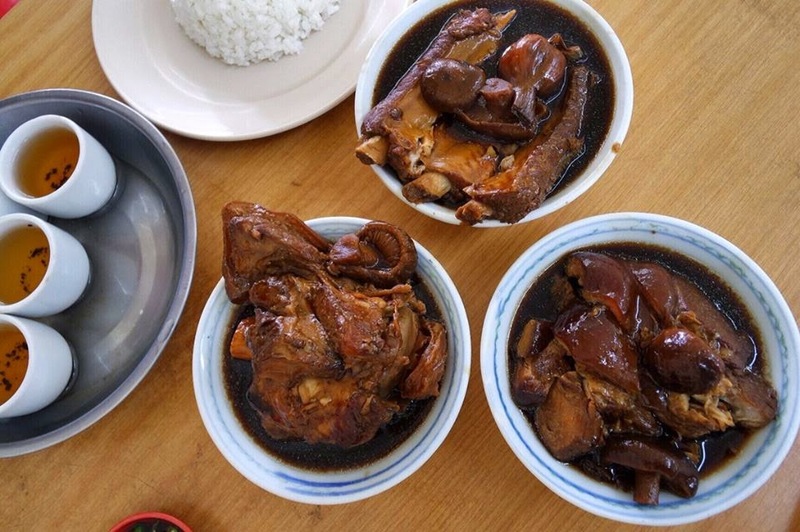 Mo Sang Kor is one of the famous bak kut teh establishments, their bkt are serve in a single portion bowl with a selection part of pork meat, a mushroom, a bulb of garlic and their thick, dark bak kut teh soup. 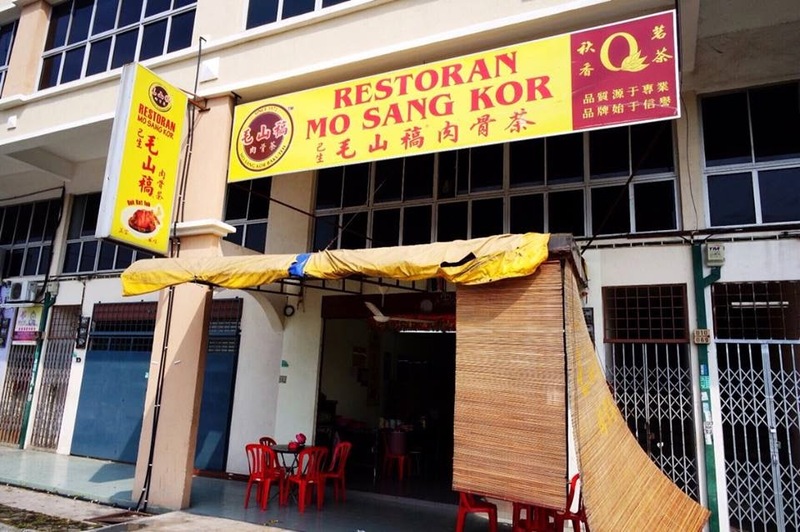 If you plan a visit to Mo Sang Kor, make sure you go early cause by brunch time the one cuts of meat left is lean meat. 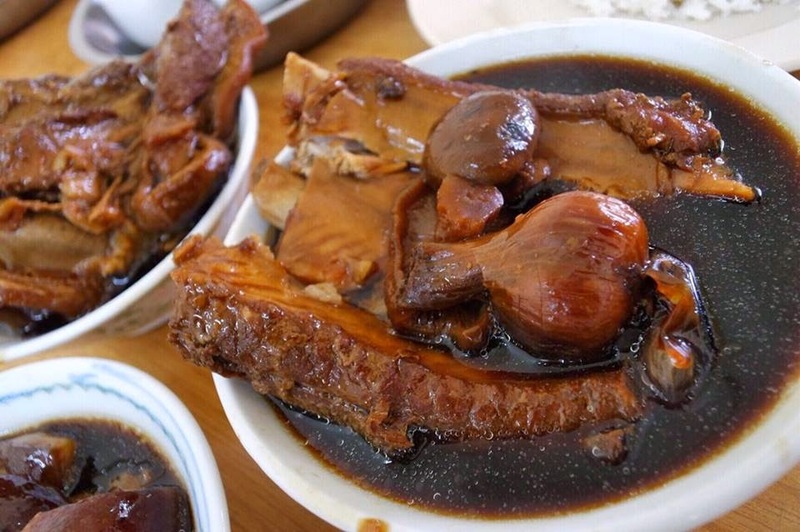 Bak kut teh is best accompany with hot Chinese tea. 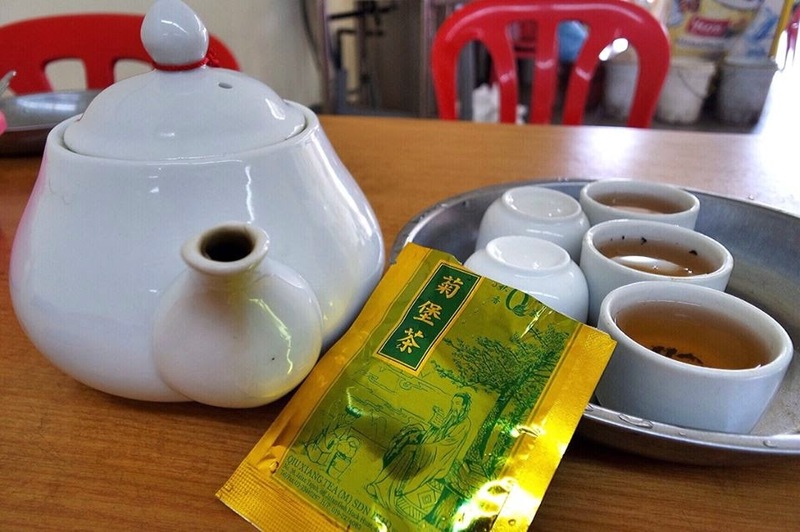 Chinese tea is believe to dilutes and dissolved fats consumed in from the pork-laden dish. 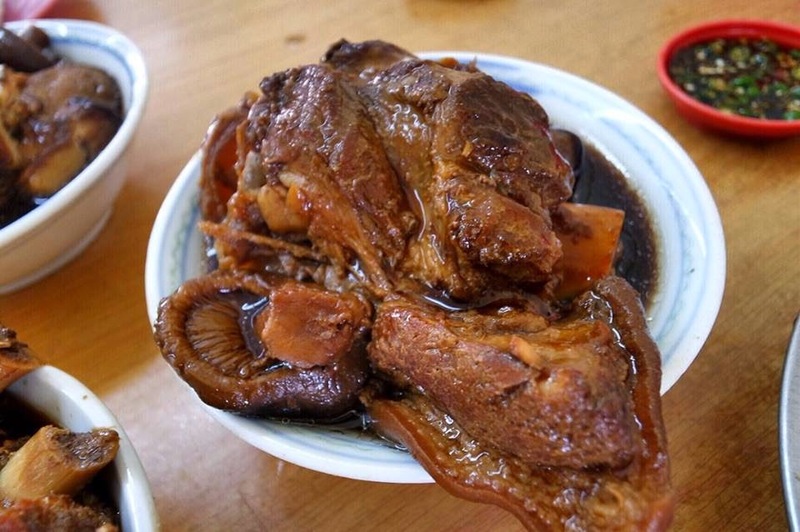 The meat was well infused with herbs, tender. 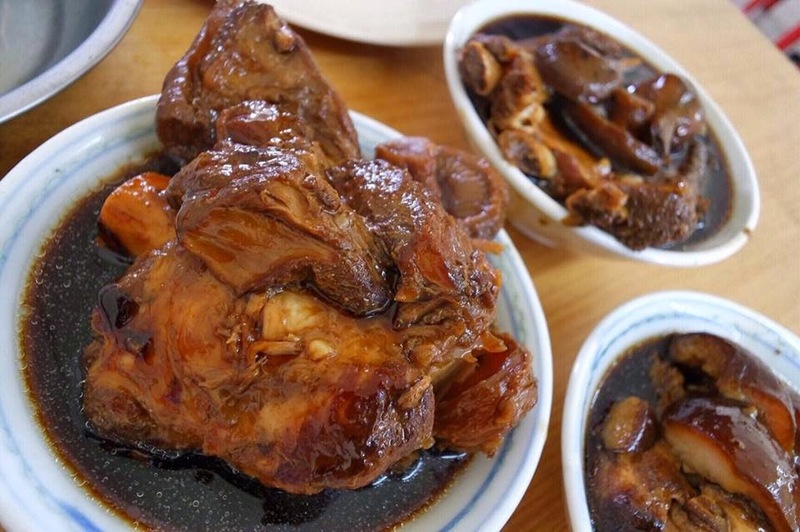 and juicy. 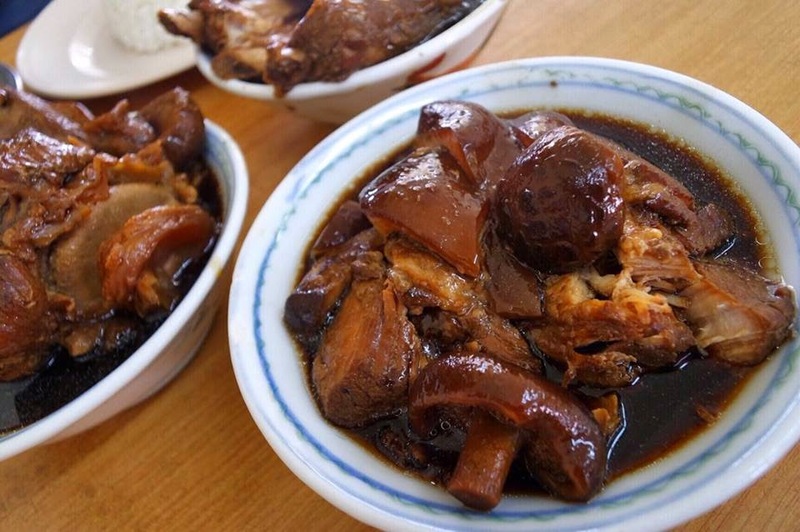 The gelatinous meat combined with the thick and hearty herbal pork concoction give you the kick that made this a flavoursome meal experienced. 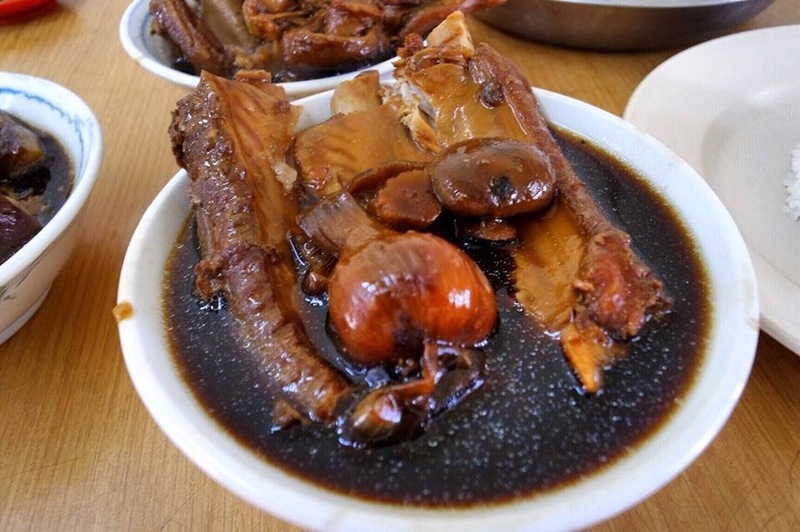 This was really an aromatic and thickest bak kut teh soup I’ve ever tasted, one of the best.